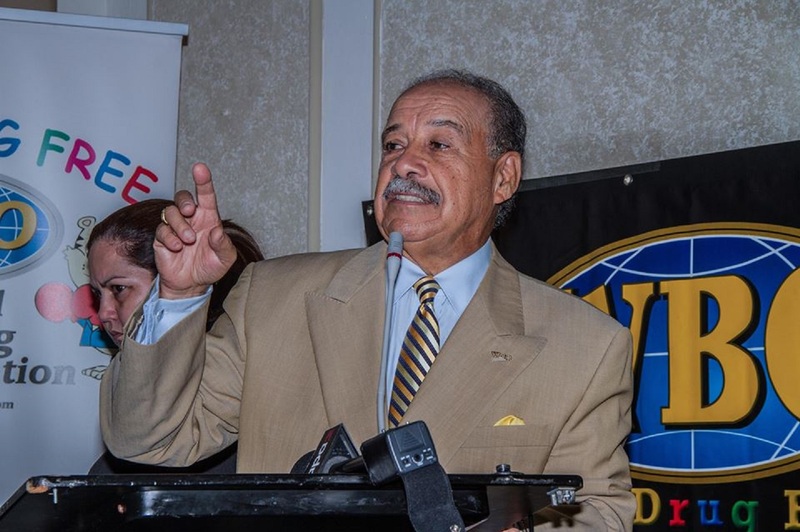 The World Boxing Organization (WBO), chaired by Francisco “Paco” Valcárcel will have title bouts this Saturday, May 26 in Canada and Finland. From the Center Videotron in the city of Quebec, Canada, there will be an interesting duel of undefeated fighters highly ranked in the WBO. WBO International welterweight champion and 7th ranked, Custio Clayton (14-0, 10 KOs) will defend his title against former WBO European welterweight champion and 8th ranked, Stephen Danyo (14-0-3, 6 KOs) from the Netherlands in a scheduled 12-round fight. The event is promoted by Eye of the Tiger Management. “This is very good and even fight,” said Valcárcel, “Clayton represented Canada in the Olympics and much will be expected of him if he emerges victorious. Meanwhile, Danyo was our WBO European title holder and is looking for a great victory to be close to a world title opportunity. This Saturday the fans can enjoy a great fight”. In Finland, the local product Sami Enbom (17-1, 10 KO) will face the Hungarian Tamas Lodi (18-10-2, 15 KO) for the vacant WBO European jr. heavyweight title in a scheduled 12 rounds fight. It’ll take place at the ISKU Arena in Lahti. The event is promoted by Loud’n Live Promotions Oy Ltd.
“Boxing quality can be found in all parts of the world. Enbom will face a well-known fighter in Finland that has defeated several fighters in the area, including an undefeated fighter. Both fighters are very motivated because they want to win this title to be close to a world title opportunity”, expressed Valcárcel. The Illinois State Athletic Commission and the World Boxing Organization are conducting a training seminar for professional boxing officials on June 30, 2018 at the Garfield Park – Golden Dome, 100 N. Central Park Ave, Chicago, Illinois, 60624 starting at 8:30 a.m. to 5:00 p.m. Topics to be covered in this multidisciplinary and interactive format seminar include refereeing, judging, rules, professionalism and ethics. Referee instruction will be presented by Celestino Ruiz and Geno Rodriguez. Judging instruction will be presented by Glen Feldman, Mike Fitzgerald and Mike Pernick.